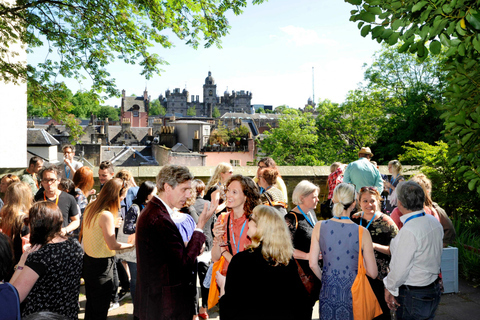 We like to connect all those who work in the sector so offer a year-round programme of networking opportunities including social events and artist walks. Find out more about some regular events. Each December we run this informal opportunity to which we invite programmers, producers and colleagues who offer artist opportunities from across Scotland so you can meet them and discuss your work. This is the chance to meet people face to face away from emails, spread the word about your touring plans with programmers, venue producers and networks from across Scotland. We run two Socials every year (in August and December) which are open, drop-in events that require no booking or pre-planning. Just come along and meet others who work in the young audiences sector. Sometimes networking happens best in the middle of nowhere so we work with Wild Journeys to create bespoke walks and retreats for those who work in the sector. This can include hill walks like Ben A’an through to more adventures trips away like our recent Loch Ossian trip. These walks are free and anyone can apply - they are advertised on our Opportunities page. 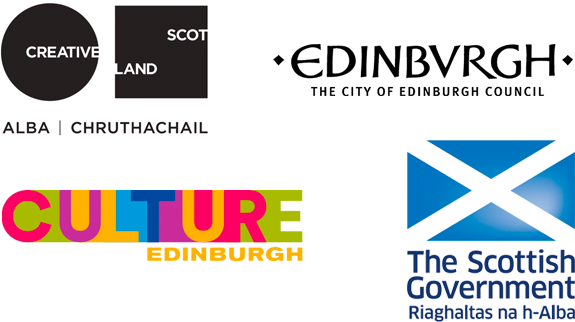 There are many opportunities to network for those attending Edinburgh International Children’s Festival including our Ceilidh, the Networking Event and as part of the package we offer each year for artists to apply to take part in.